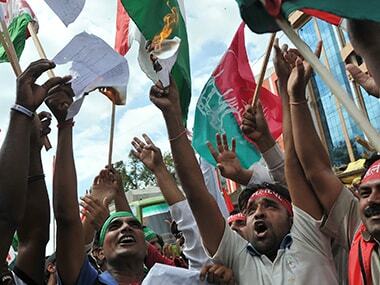 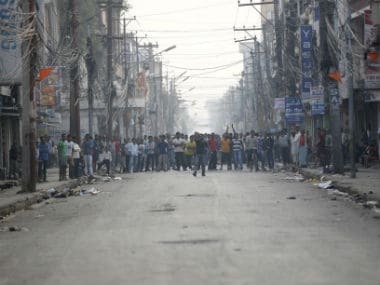 Nepal's government proposed amending its new constitution to carve out a new state to meet the demands of an ethnic group whose protests for bigger federal state last year left more than 50 people dead. 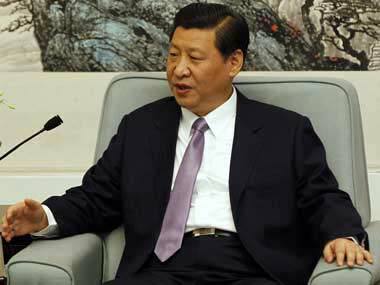 Chinese President Xi Jinping will visit India, Cambodia and Bangladesh this week during which he would take part in the BRICS Summit in Goa. 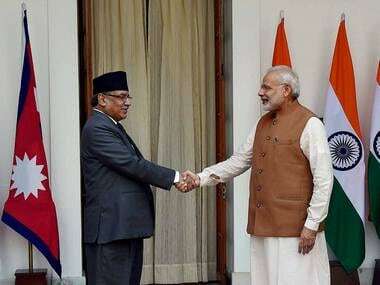 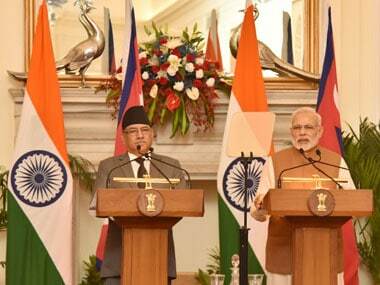 Nepalese Prime Minister Pushpa Kamal Dahal on Saturday said the bilateral talks with his Indian counterpart Narendra Modi had been fruitful and strengthened the relations between the two neighbouring countries. 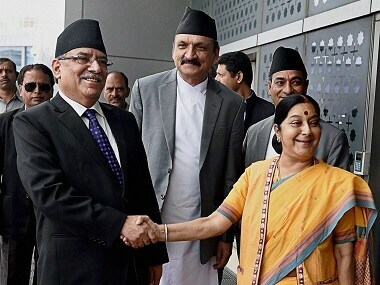 Nepalese Prime Minister Pushpa Kamal Dahal 'Prachanda' held talks with Prime Minister Narendra Modi who described the bilateral relationship as "time-tested and unique". 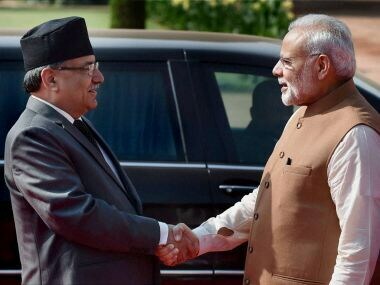 Prime Minister Narendra Modi on Friday held talks with his Nepal counterpart Pushpa Kamal Dahal, also known as Prachanda, on key issues including the political process in the Himalayan nation and ways to strengthen ties. 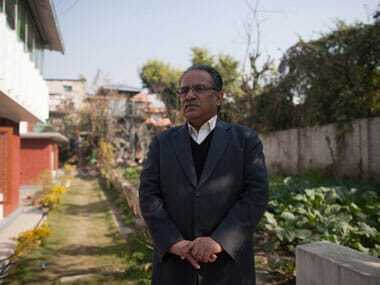 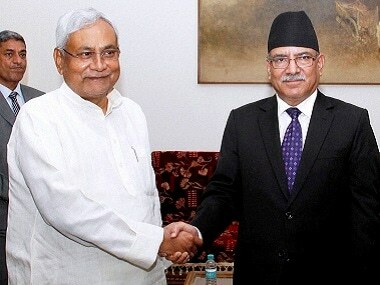 Prachanda's India visit: What's next for India-Nepal relations?